It is lovely! No wonder you are anxious to get started! ooooo, pretty! Yummy. Can’t wait to see what it turns into. That looks delicious! 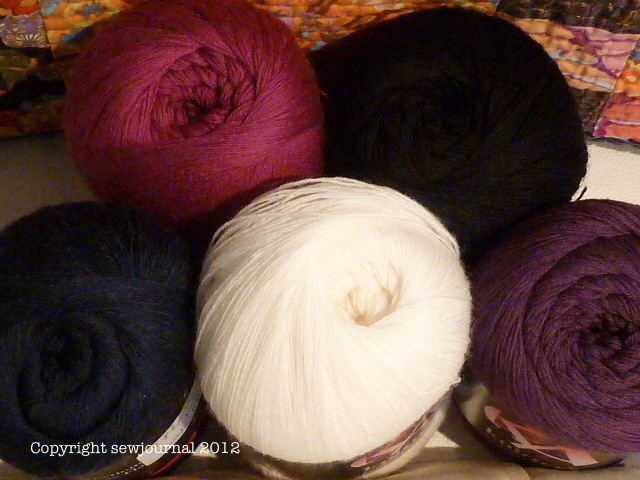 I have not knitted since highschool but have thought about starting again…this lovely bunch sure makes me think more!